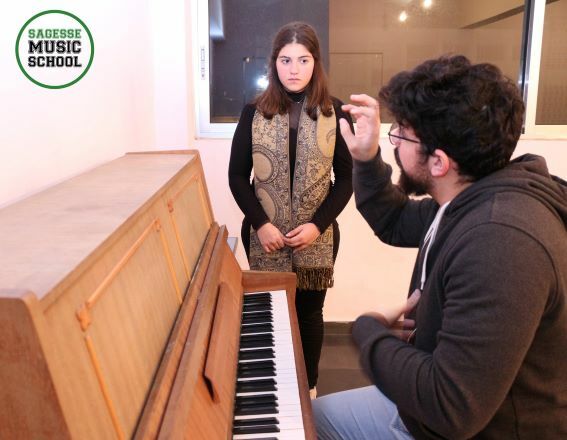 Sagesse Music School is the fastest growing and most comprehensive music academy in Lebanon. 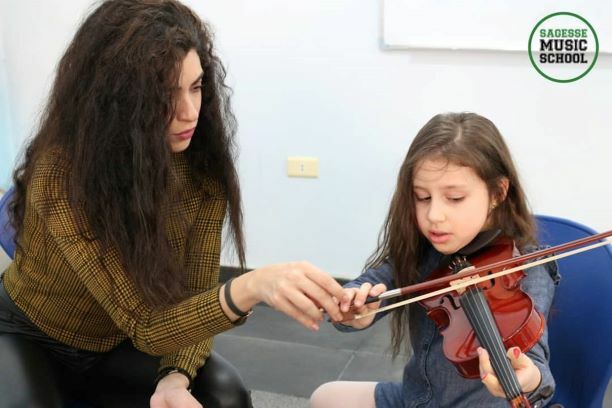 Our team of young, experienced and dynamic instructors welcomes students of ages 5 to 75 willing to start their music path in a whole new perspective. 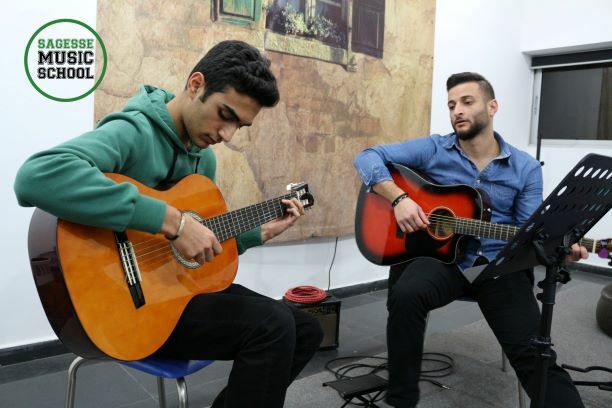 Located in the heart of Jdeideh with a dedicated parking lot, our locale comprises large music rooms equipped with industry-standard instruments, where students feel the comfort of their home in an atmosphere that boosts their learning and creativity. 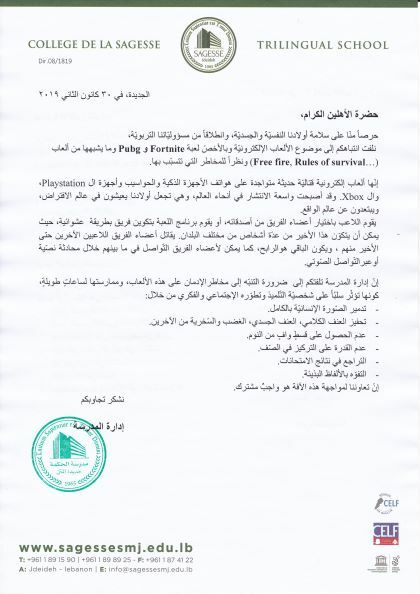 Courses are given once a week in private (one-on-one) with timings that fit everyone, starting 3:00 PM until late hours in the night for those who work until the afternoon. 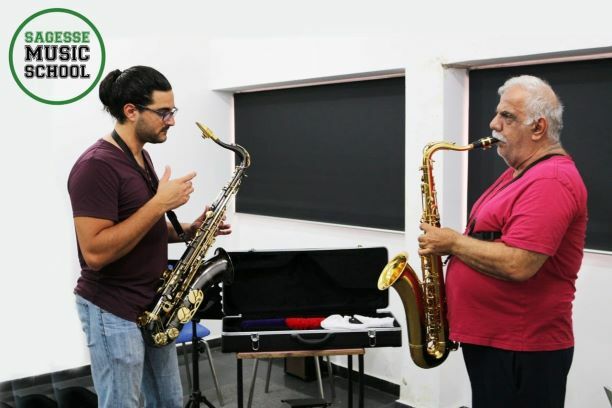 To those who are not yet sure what music class they want to take, our management provides free proper guidance in order for the students to be set on the right path. 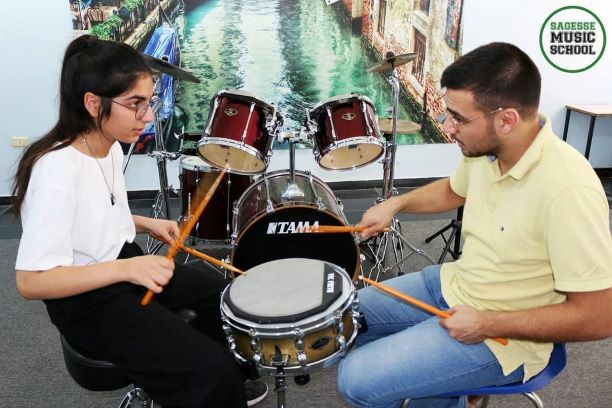 As for the intermediate and advanced students, who want to improve their skills, our programs are extremely adapted to assessing their current strengths and weaknesses, and working on those to get the students perform what they like in their own style. 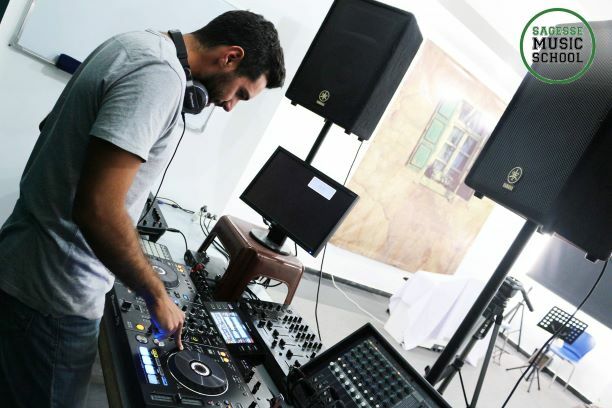 The school also provides practicality through its available books, instruments and accessories at the locale without you having to run around searching for what you need in order to complete your music gear. Upon completion of each level, students will receive certificates to crown their achievements. 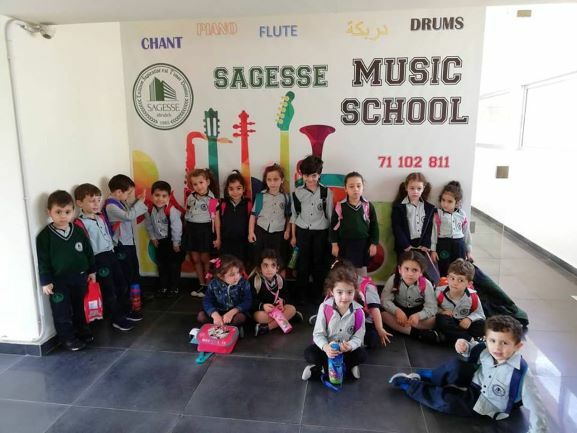 Sagesse Music School is the go-to station in your life where you embark on your musical journey and explore new horizons by learning new skills that will render your days richer and satisfying.